Winter parties are always great fun! Everyone can get together and enjoy an evening of fun, frolic, and warmth! There’s something about winter that’s conducive to cuddling and bonding over a hearth and fire. Even if you don’t have a fireplace at home, you can still bond over candlelight or just the warm glow of dimmed lights at your home. Calling your friends or family (or both) to partake in the winter fun makes it even more complete. All you need to do is get ready with the best tips and ideas for your winter parties. Every party obviously has to start with an invite. 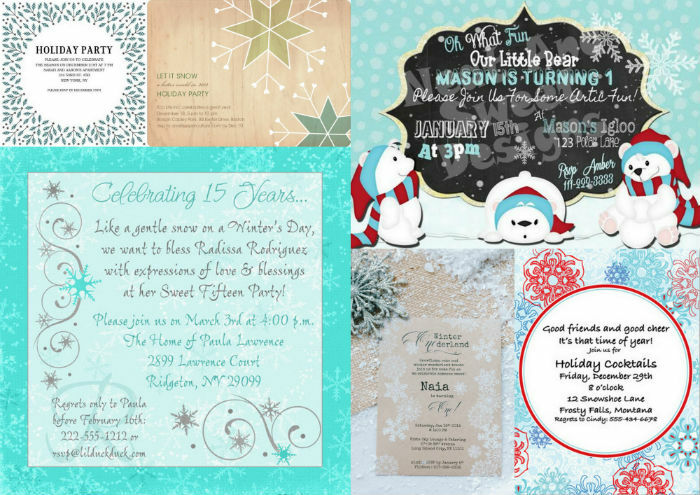 Extend the wintery theme to your invitations too by making the invites white with accents of blue and silver. Using fabrics to create a snowy, wintery effect will also be stunning. While there’s nothing like a roaring fireplace to evoke the winter party theme, fret not if you don’t have one! Substitute the glow of a warm fireplace with the warm glow of candles. Take it up a notch with scented candles that have a hint of smells that are frequently associated with winter-such as cinnamon, apple, or cocoa. 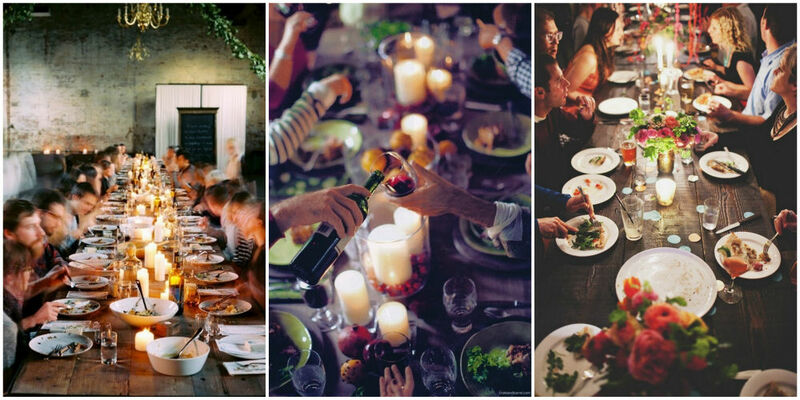 Winter parties deserve to have food that is warm and comforting. And do not forget the Shepherd’s pie and the apple pie, you can also add a fondue fountain or just a fondue pot so your guests can dip their finger foods into it, whether it is bread cubes or vegetable sticks or something else that you’ve thought of. Other foods that are perfect for a winter party would, of course, be soups and stew, and of course chilli. Don’t forget to round up the meal with the indispensable hot chocolate that’s topped with roasted marshmallows and whipped cream. Giving everyone a chance to roast their own marshmallows around a fire or a simple flame would also be a great experience for all! If kids are going to be at the party, make some cute milkman bottles for them, filled with milk and decorated like snowmen. This will be a great bedtime treat as well. 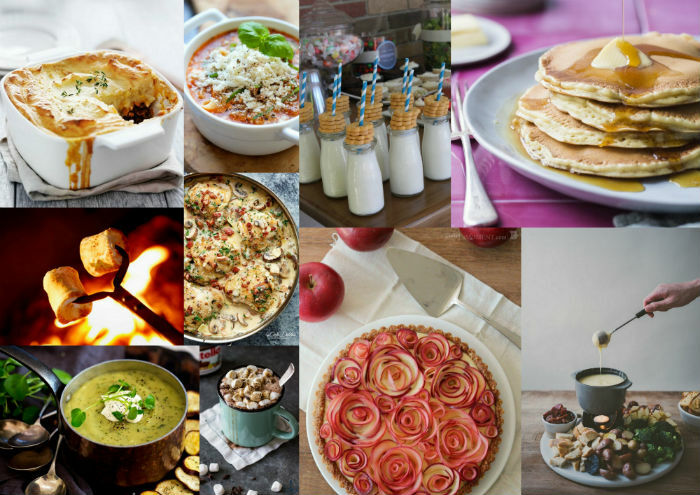 You can also have a potluck party where everyone brings in their favourite winter food and all you have to do is warm it up at your house, so you get all the warm cheese, warm fondue, warm soups, warm chills, warm stews, warm breads, etc! You can have different themes for your winter parties, such as animal-based themes or those around a movie or a particular place. Using a penguin-based theme for your winter party makes it look extra cool. 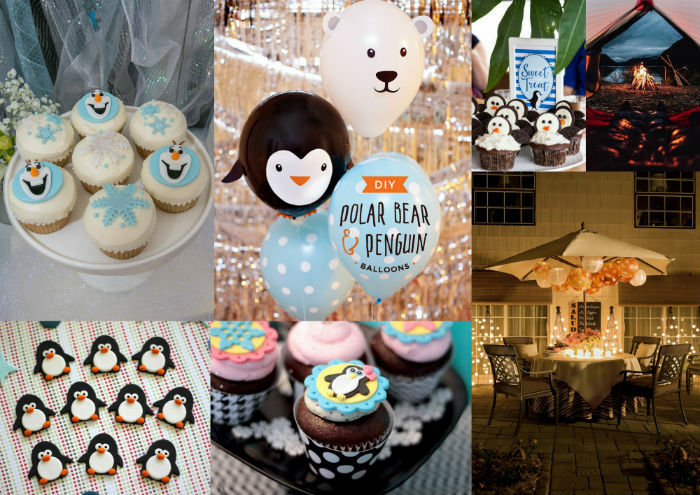 You can use penguin motifs around the house and even get penguin-shaped cookies or cupcakes. Give everyone mittens or a scarf to keep them warm at the end of the party on the long drive back home! Having Irish coffee will also be a great drink for all to keep warm on the drive back home! 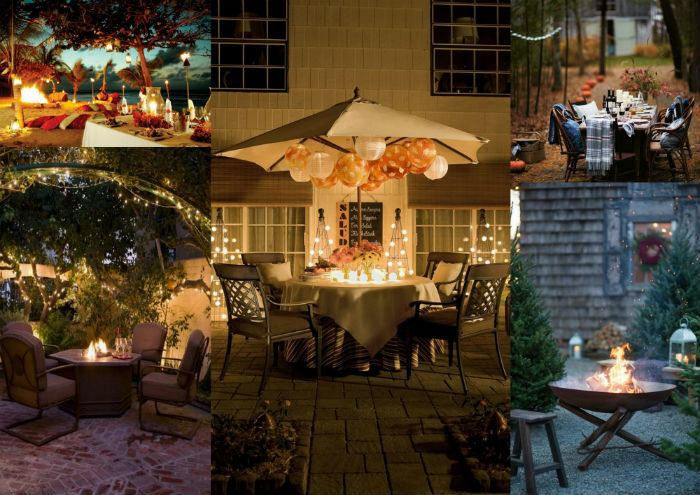 You are sure to have a rocking winter party with all these tips and ideas!